A Bulgarian holding company can be set up in the form of a Private limited EOOD company, a Private limited OOD company or a Public limited EAD company. Each type of company has its own particularities regarding the minimum founding capital, the number of founding members and other specific legal provisions. Bulgarian holding companies are required to invest at least 25% of their capital stock in a subsidiary. The holding company will thus own at least 25% of the subsidiary’s shares and will represent at least 50% of the management board of the subsidiary. The benefits of the holding companies derive mainly from the special regime for dividend payments. The dividends received by a holding company in Bulgaria can be tax exempt, provided that the company making the payment (the subsidiary belonging to the holding) is a resident company in one of the EU or EEA member states. This exemption from the tax on dividends also applies for dividend income received by a Bulgarian company from another legal entity incorporated in the country. The most convenient holding type from founding capital point of view is the EOOD holding or OOD holding. The required founding capital is as low as for the standard Private limited EOOD or OOD company of only 1 €. On the other hand, if you would like your Bulgarian holding company to be in the form of a Joint Stock company – EAD or AD, the minimum founding capital is 25,000 €. Our fee for the incorporation of EOOD holding company in Bulgaria is only 500 € including all legal & state fees and registered office address. Using our company formation services, we do not charge maintenance or annual fees for the registered office address. You also receive free scanned business mail service. No fee for a registered office address! We will provide a top location registered office address for your Bulgarian holding company free of charge for as long as you need! Competitive pricing forAccounting Services in Bulgaria! Please take a look at our prices to see the most competitive prices for incorporating a Bulgarian holding company. Each director or manager will have to sign a Specimen and attest at the nearest Bulgarian embassy or consulate, or a local notary public.Please check the attestation requirements for your country here. 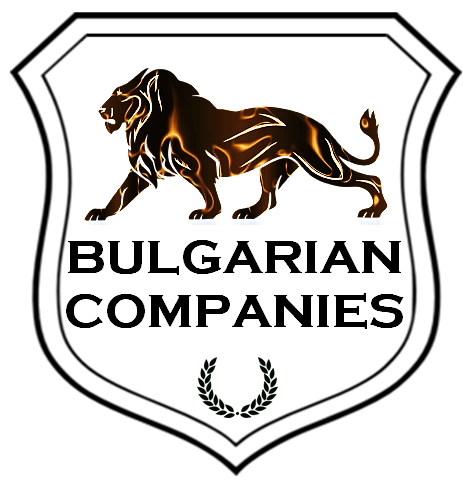 Your Bulgarian holding company is registered within 2 working days. The deposition bank account is closed; applications for a business bank account and Bulgarian VAT number can be submitted. Our law firm may assist you to liquidate your Bulgarian holding company or apply for insolvency in Bulgaria.